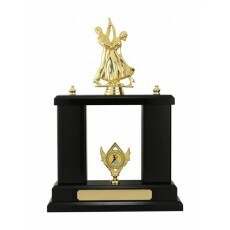 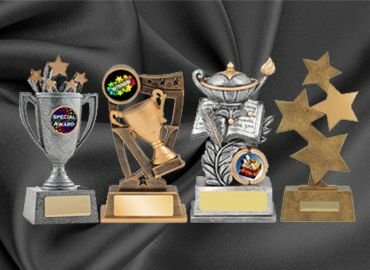 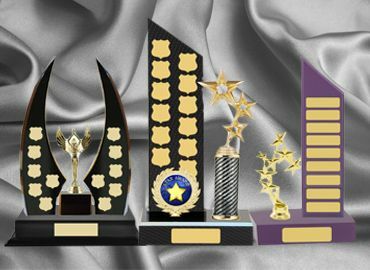 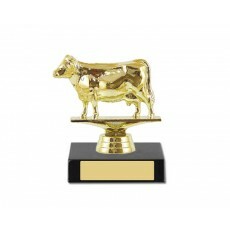 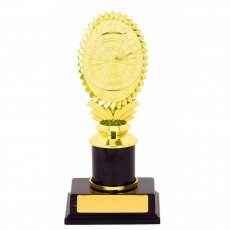 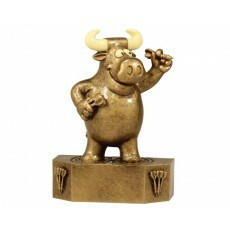 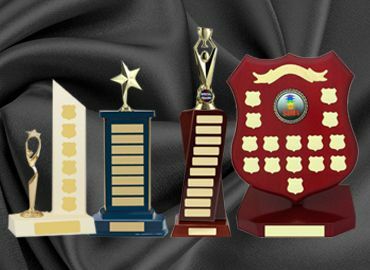 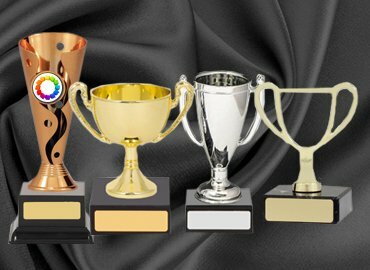 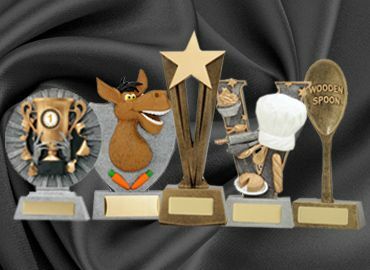 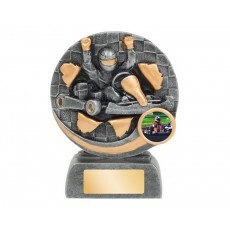 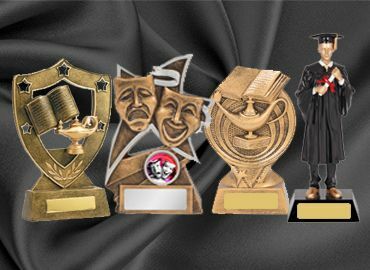 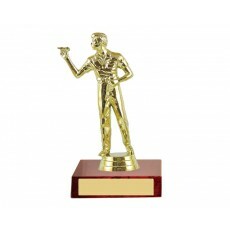 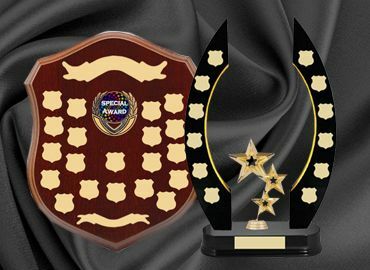 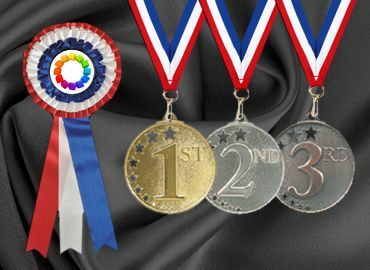 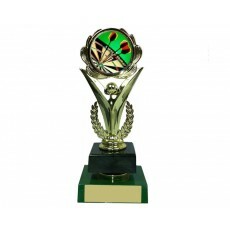 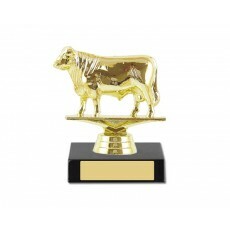 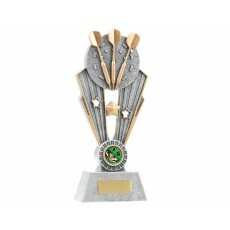 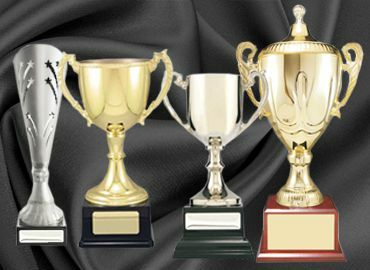 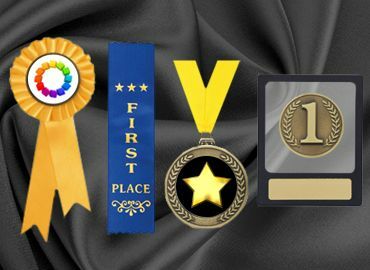 In this section, we have trophies representing various sports such as fencing trophies, fireman trophies, gridiron trophies, go kart trophies, greyhound trophies and a range of gymnastic trophies. 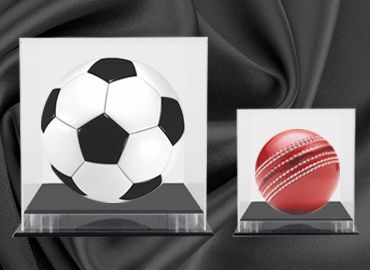 All these sports are represented with a variety for presentation. 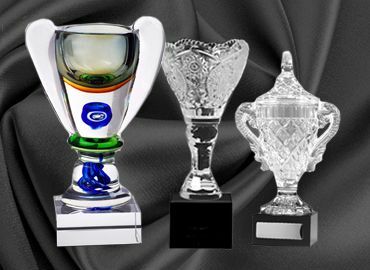 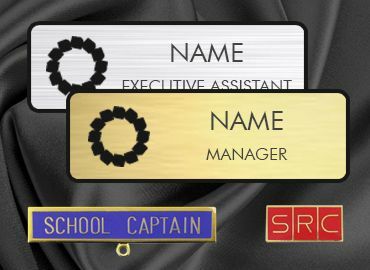 They can all be engraved with the club name, event and the name of the winner and date. 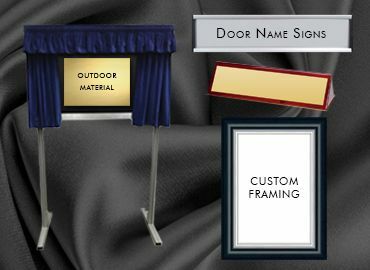 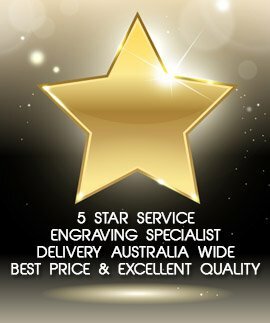 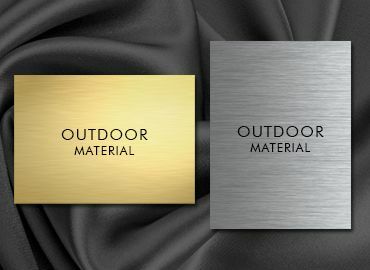 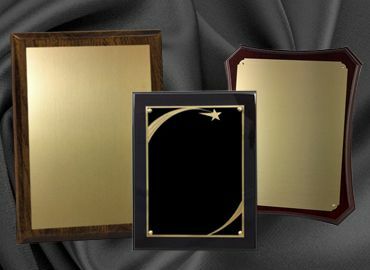 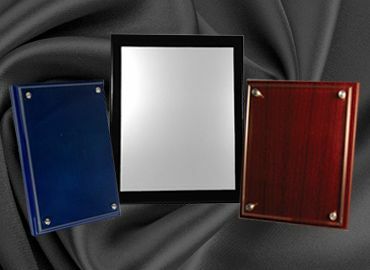 We offer a reasonable price, quality and excellent engraving service. 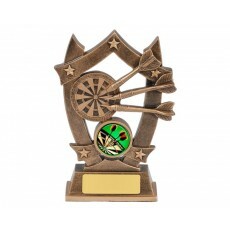 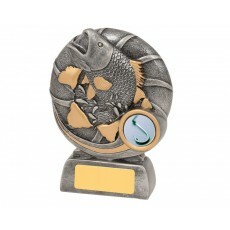 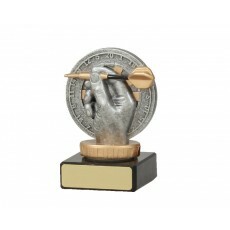 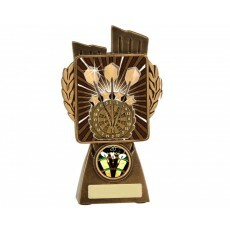 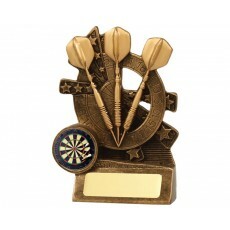 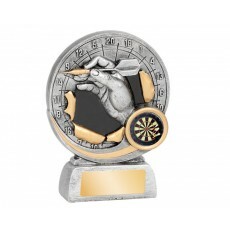 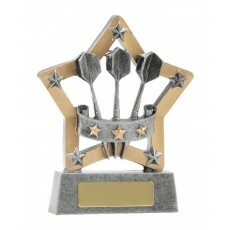 The range of fishing and darts trophies are interesting and unusual. 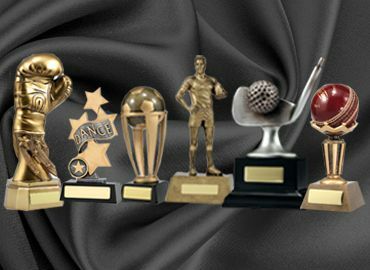 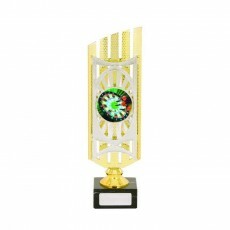 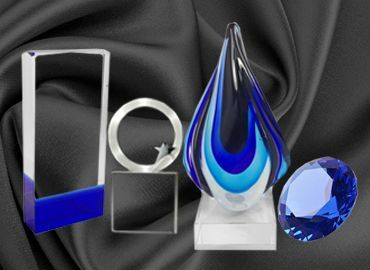 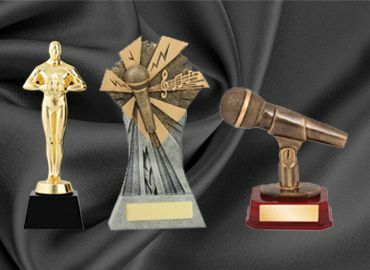 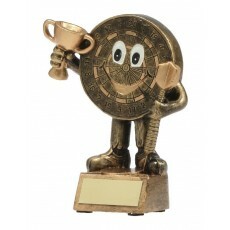 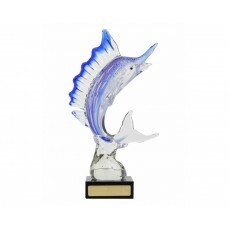 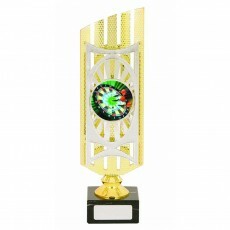 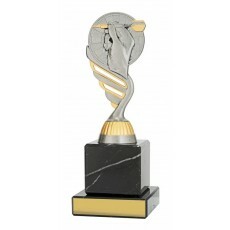 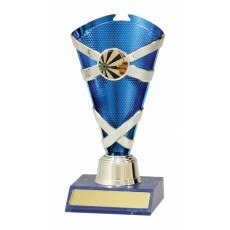 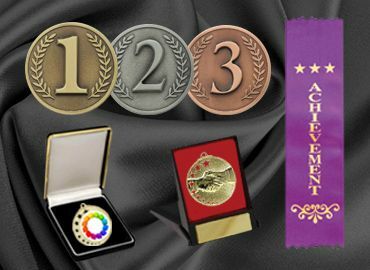 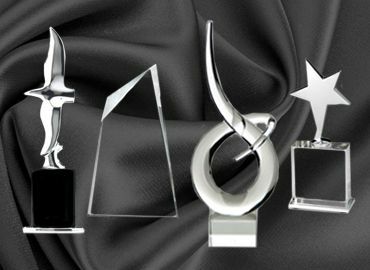 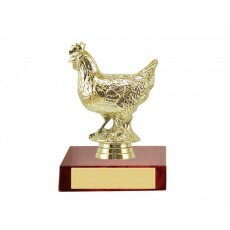 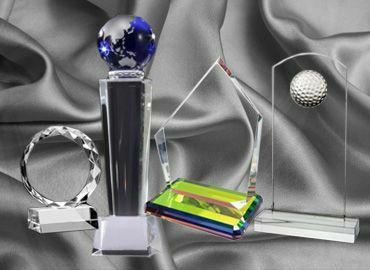 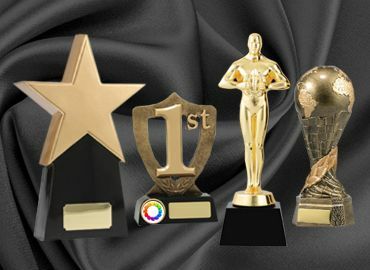 Please contact us is you need help to select your trophies.